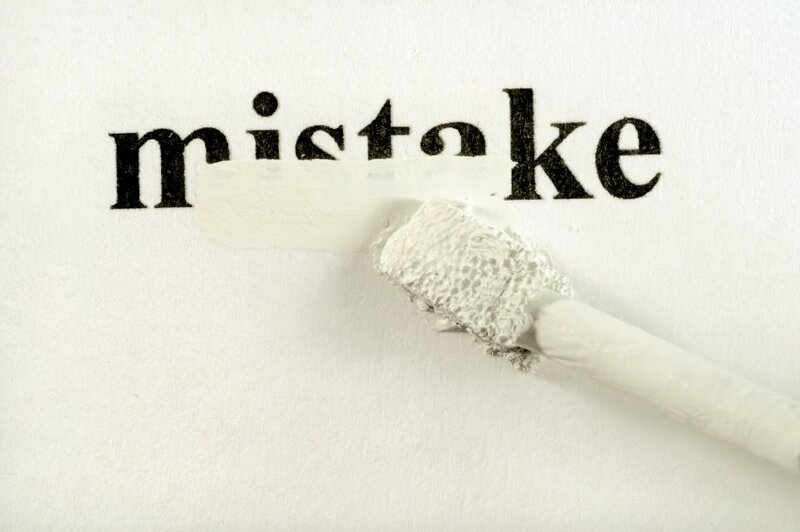 Regular reader of this blog know that I'm a fan of mistakes. I've shared my mistakes, I've used the television show House to model what the go-to-market process is like, and I've shared the wisdom that the winners in sales are the ones that make mistakes and fix them faster then their competition. Then I come across quotes that remind me that everyone does not agree with this sentiment. Yesterday I got a newsletter from a customer featuring a quote from the "Oracle of Omaha," Warren Buffet. He says, "You only have to do a few things right in your life so long as you don't do many things wrong." I get the quote when it comes to investing. When I was a financial advisor I always said that the first rule was not to lose money. I also get this when it comes to making big capital expenditures. Small and mid-market companies can't afford to spend tens to hundreds of thousands of dollars and be wrong very often. That's why I'm a firm believe in rapid prototyping. As my friend and coach Dan Sullivan says, sell the tickets - then build the ride. Don't get too far out in front of yourself when taking something to market. The best way to test something is to see if someone buys it. This approach allows you to make mistakes. And despite what Mr. Buffet says - You only have to do a few things right - even when you make hundreds of mistakes.